with the lockwasher and screw (37). described in (6) through (10) below. Figure 3-11. Rim and screen, removal points. white paint, or a stamped X, or both. in the gear housing inspection hole. Figure 312. 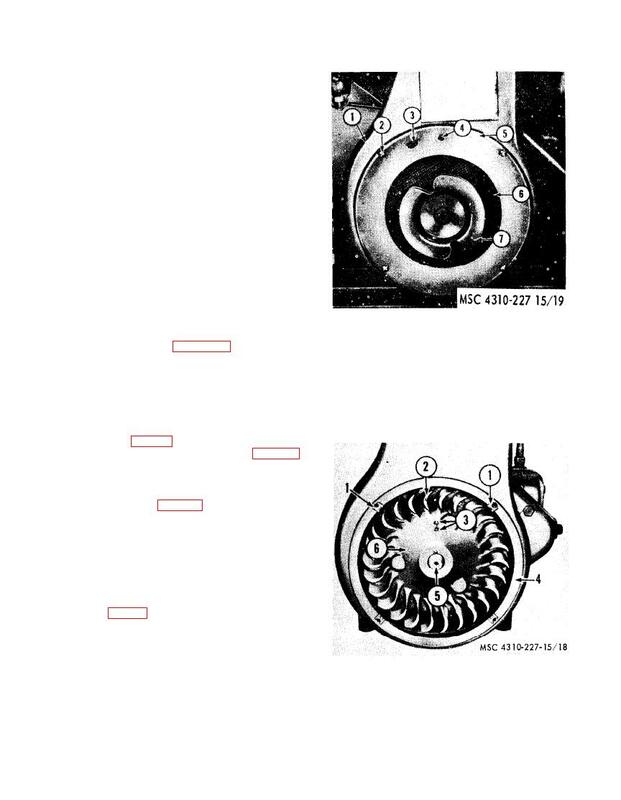 Engine flywheel, removal points.